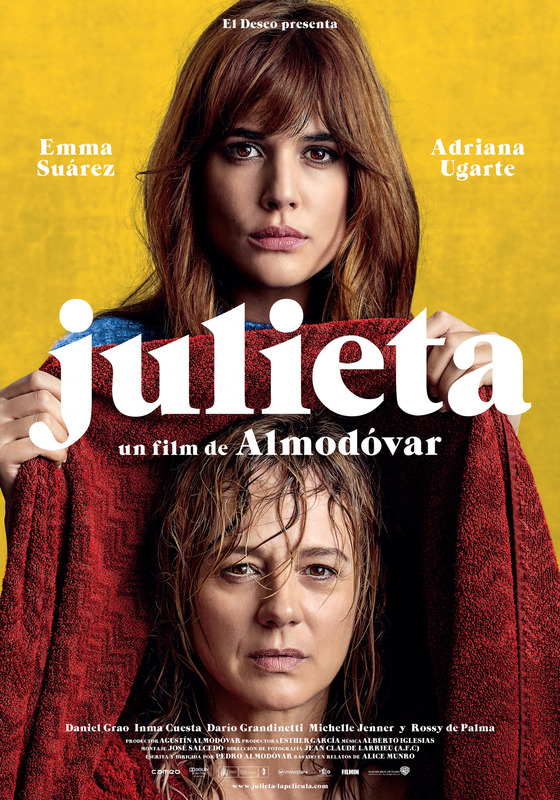 After passing through the screens of all cinemas in Spain and half world, our chair Derby now begins its trip to Hollywood with the film Juliet, by Pedro Almodóvar. 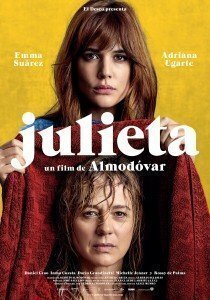 Julieta, a film by Pedro Almodóvar, whose international debut was at the Cannes Film Festival in 2016, where was selected to compete for the Golden Palm (Palme d´Or), and recently has been selected to represent Spain in the Oscars, whose ceremony will celebrate in February 2017 in Hollywood. The armchair was selected to appear in the final scenes of the film, at the most intense moments of the film. 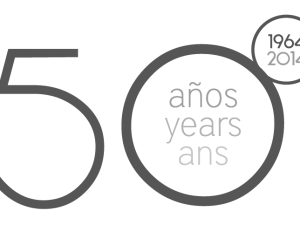 At this scene we can see the lead protagonist Emma Suárez together with Dario Grandinetti. 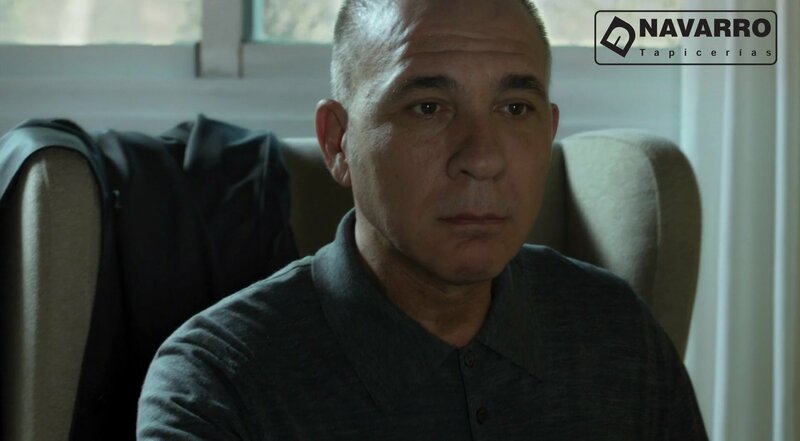 A great pride for our company, not long after other two other armchairs (Danubio and Lobby) appear on Antenna 3 TV series La Embajada (The Embassy).